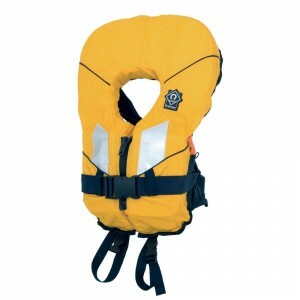 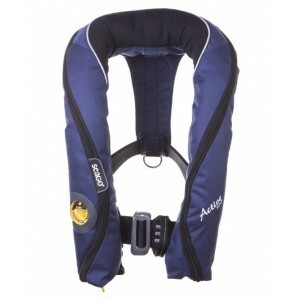 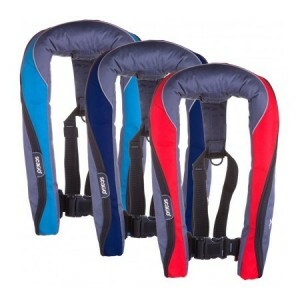 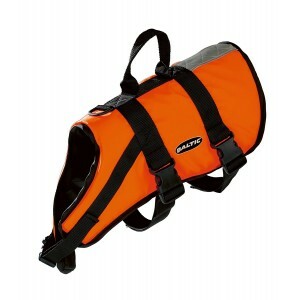 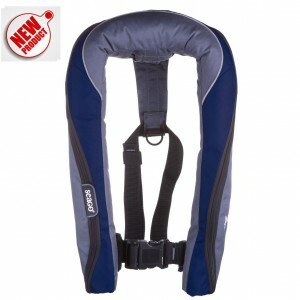 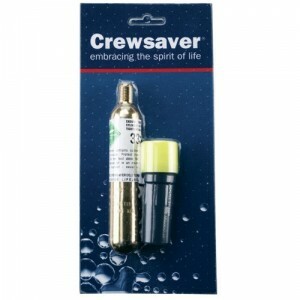 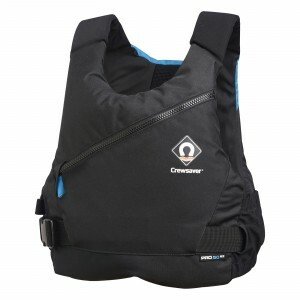 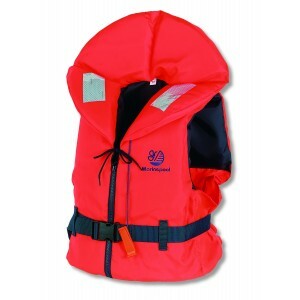 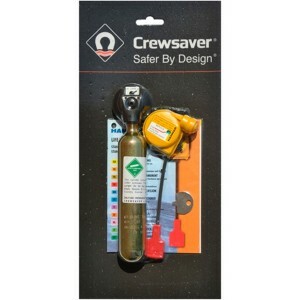 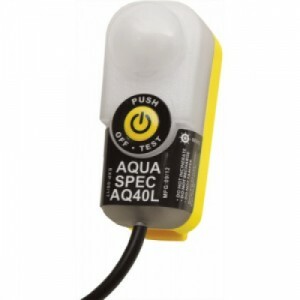 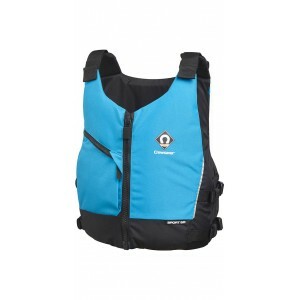 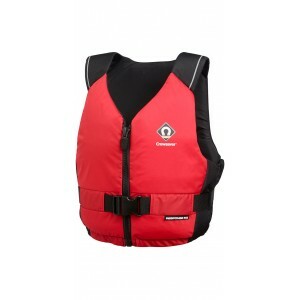 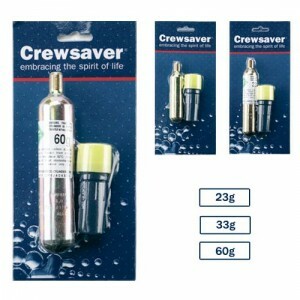 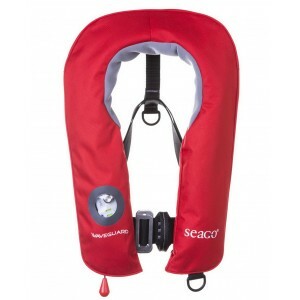 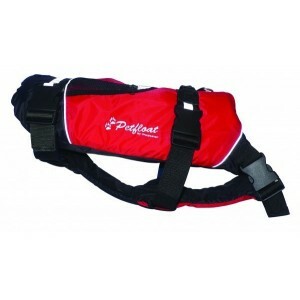 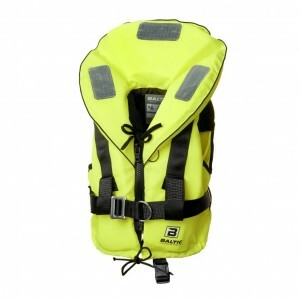 Seago Junior Lifejackets are water activated fully automatic with Harness and have an integral crutc.. 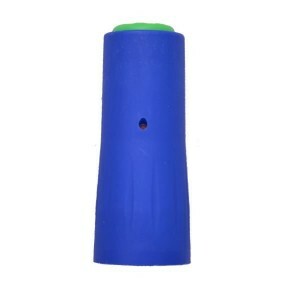 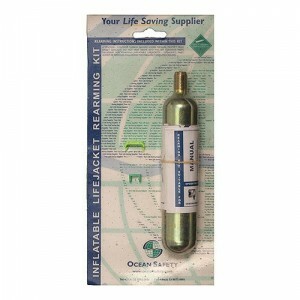 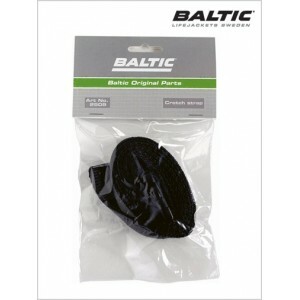 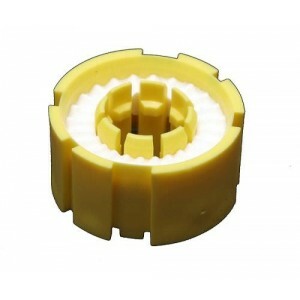 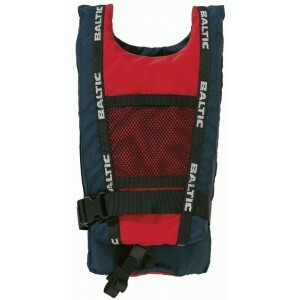 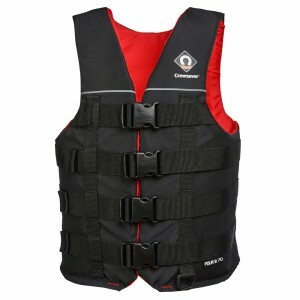 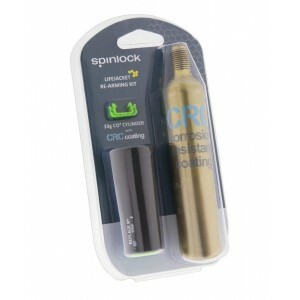 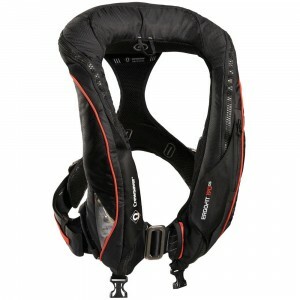 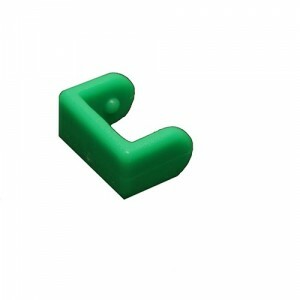 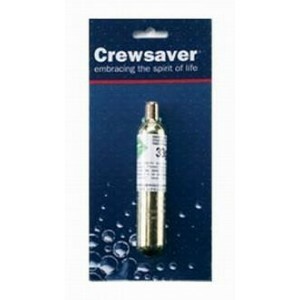 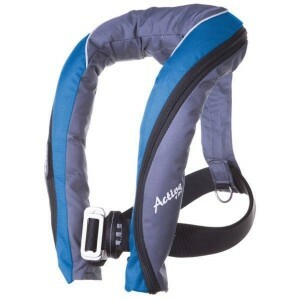 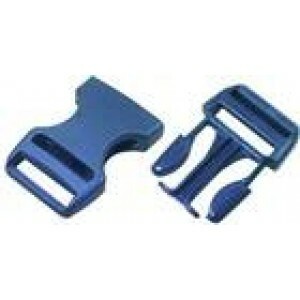 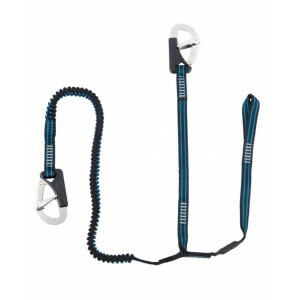 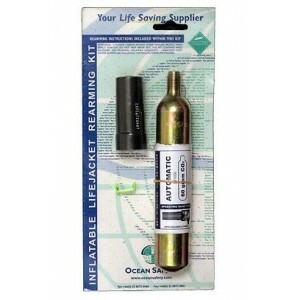 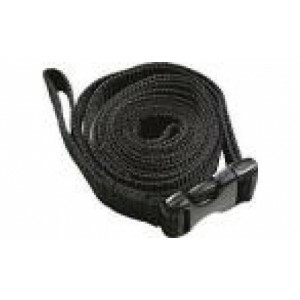 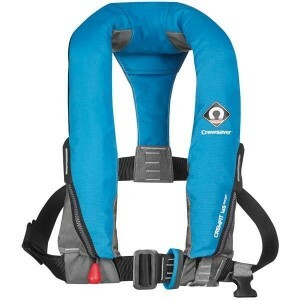 Attached to a safety harness or the D ring of a lifejacket at one end and a strong point of the boat.. 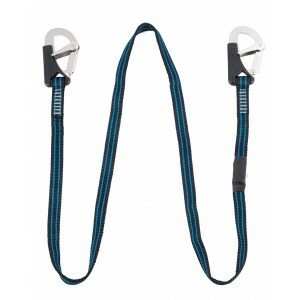 The 2018 ISO certified 2 hook safety line with overload indicator.All Seago Safety Lines: Conform to.. 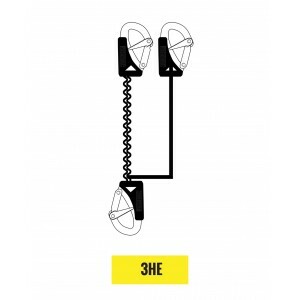 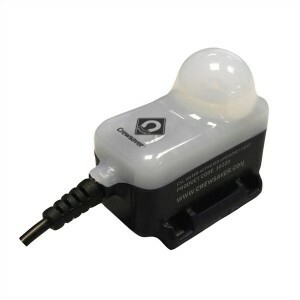 The 2018 ISO certified 3 hook elasticated safety line with overload indicator.All Seago Safety Lines..